The Sisters of St. Francis Cuernavaca Children’s Mission was established in 2005. It is operated by a dedicated group of Mexican associates, along with Sister Margaret Slowick. We believe that education is the best way to break the cycle of poverty. To that end, we began a Sponsor-a-Child Program for children who live in poverty. We also created the St. Francis Children’s Library, open to all at no charge. We provide nutritious meals to all the children that we serve and respond to emergency requests for basic needs such as food, clothing, medicine, and even burial expenses. 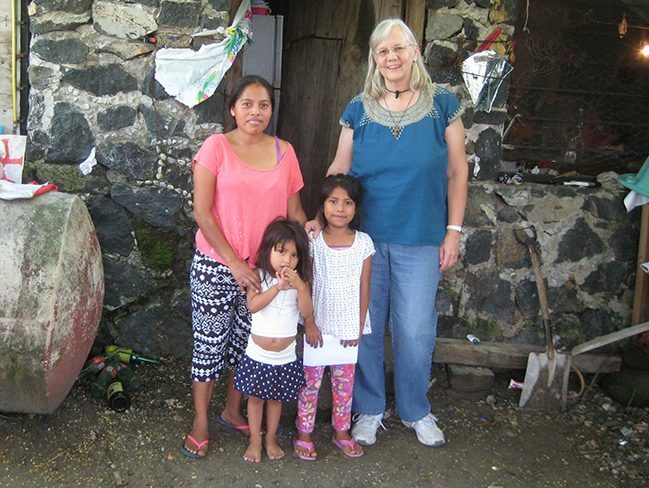 In mid-February 2016, Jenifer Smith, an employee on the St. Francis Campus, traveled to Cuernavaca, Mexico for a long awaited meeting. She had waited several years to meet her sponsored child, and now the wait was finally over. Their first encounter was an emotional one. It was a meeting seven years in the making. When Jenifer and her husband Curt decided to become sponsors in 2008, “Little Jenifer”, age 10, was almost 3. They were finally united on February 19 for the long awaited, joyous occasion. The financial contribution is as little as $25 a month. Jenifer and Curt continue to send their monthly donation, as well as a Christmas and birthday present. 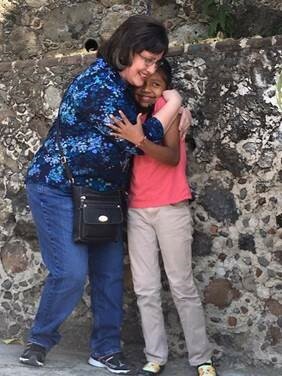 “I am blessed to be a part of Little Jennifer’s life and happy that she is a part of the Cuernavaca Children’s Mission,” said Jenifer.